Yesterday I talked about directorial changes at Birmingham City FC. 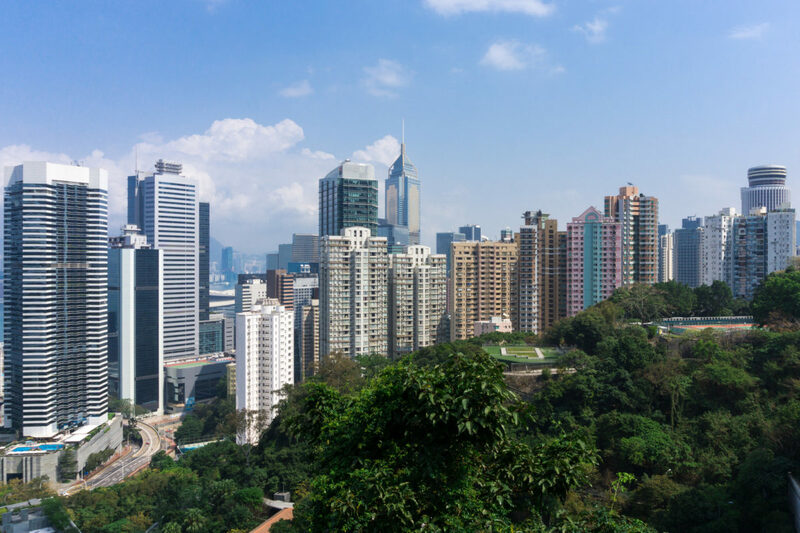 Today I wanted to catch up on what has changed in Hong Kong – and how I think power is shifting away from the fragrant harbours to mainland China. I’m going to go through the facts first, and then what my interpretation of those is. In the boardroom, one new face has come in while one has departed and one has taken a back seat. Hsiao Charng Geng is the new boy on the block, and unlike the rest of the board is from Taiwan. His background is in banking and judging by the little I’ve found out about him online I think he’s come to the board to bring some additional financial and regulatory nous. The one to leave is Zhu Kai and his departure is unsurprising, with the mainlander having also left the other Paul Suen company he was on the board of (EPI (Holdings)) in March. Daniel Sue Ka Lok has dropped down to non-exec status to concentrate on his other jobs – Chairman of Courage Marine, CEO of EPI Holdings, and Executive Director of China Strategic Holdings Ltd, PT International Development Corporation Ltd and PYI Corporation Ltd… all of which have Paul Suen as an owner or major investor. While the name change was something I’d mentioned was coming, the change of office is something else. The old head office was a small suite in Sheung Wan, and having visited it I can honestly say it was not impressive. That being said, the old office was somewhat in the middle of the main business area of Hong Kong; the new office is very much out of the way in southern Hong Kong Island. Having spoken to a few people I know in business in Hong Kong I think that this is a case of an office for convenience for staff to get to and from rather than prestige. As the board has slowly evolved and changed I think we’re seeing less input at that level from Suen and his people and more from a new faction. This isn’t like the civil war between Panos and Pannu – more about Paul Suen’s people making room for the next owners of BCFC. Both the BCFC and BSH boards seem to be changing from people who had previously connections to Paul Suen to people who weren’t connected to him. For example, the old BIH chairman never came to St Andrew’s – indeed the one time I actually ever saw him in the flesh he was snoring his head off in the court room as Carson testified. I’m 99% sure Paul Suen has never been to the club either. 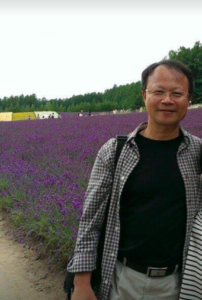 The current BSH chairman, Zhao Wenqing, however is a different person altogether. From what I’ve heard he’s taking a proper interest in the club and has regularly met with staff behind the scenes – and as James Nursey pointed out in the Mirror, he’s been in contact with Harry Redknapp too. Zhao is based in Beijing – as is new BCFC director Ren Xuandong – and it’s my belief that this is where BSH is truly run from. I know some people are already saying things like “Chinese Government-backed” – but I think this is untrue. While it is true Chinese leader Xi Jinping has a thing about improving football in China I don’t think he actually wants to commit anything more than tacit approval. If I’m truly honest, yesterday was the first day in a long time I actually felt positive about the future of Blues. While I’m no fan of some of the seeming secrecy about his arrival at the club, having read a bit about Ren it does seem he’s a) genuinely knowledgeable about football and b) has contacts in the game which could help BCFC. My hope is now that the new guard – particularly Edward Zheng Gannan and Ren – come forwards into the limelight and take over the figurehead role that Panos had.